Home is where the heart is, but it’s also where your inspiration dwells and your creativity comes alive. When we renovated an old house and turned it into a simple, industrial-inspired space where we could enjoy life together, we realised the need for living a simple life. We redefined all clutter, created an uncomplicated space and while realising this passion for a simplistic lifestyle it guided us to the beginning of LIVE SIMPLE. Our company strives to create beautiful and geometric commodities and furniture which could easily adapt to your style. 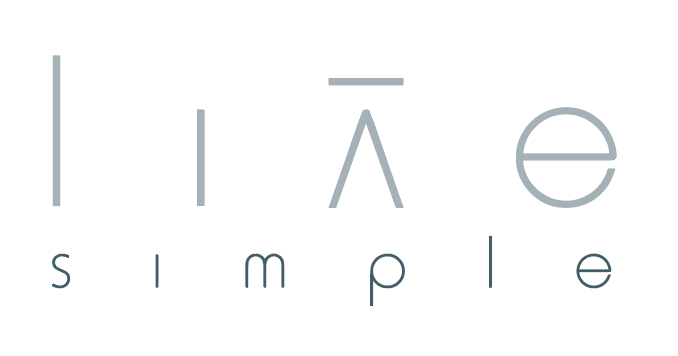 Live Simple specialises in renovation projects and furniture development.